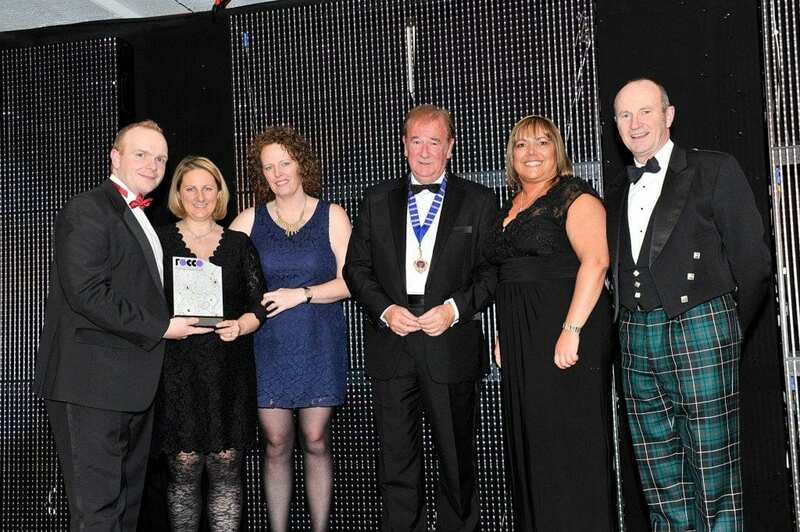 Glasgow Airport has been recognised, once again, for its efforts in customer service following its success at the 2012 Renfrewshire Chamber of Commerce business awards. The Chamber’s ninth annual ROCCO awards, which celebrate the success and achievements of Renfrewshire businesses, were held on Friday 16 November and Glasgow Airport came out on top in the Excellence in Customer Service category. Amanda McMillan, managing director of Glasgow Airport, said: “It is always encouraging to receive external recognition, especially from our peers, and to have secured awards at a national, regional and local level is a wonderful achievement.